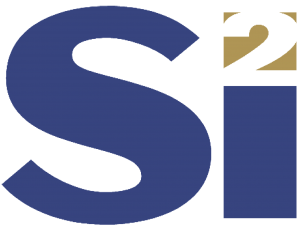 OpenStandards, Si2’s newest member initiative, is the product of extensive member research and the core of a streamlined standards development process. John Ellis, president and CEO, said market research and industry trends identified factors key to the creation of OpenStandards. “Speed and agility topped the list. The ability to quickly identify and create a needed standard are paramount. This was accomplished while maintaining the mandated safe-haven, anti-trust protection, he added. Activities currently part of OpenStandards are Chip-Package Codesign (3D), Design for Manufacturability, Low Power, OpenPDK, and Silicon Photonics. Jerry Frenkil, director of OpenStandards, manages this program. Co-founder of Sente, he has more than 30 years’ experience in the semiconductor and EDA industries. Si2 will explain the OpenStandards concept during a free webinar on Tuesday, January 26, 9-10 a.m. PST.